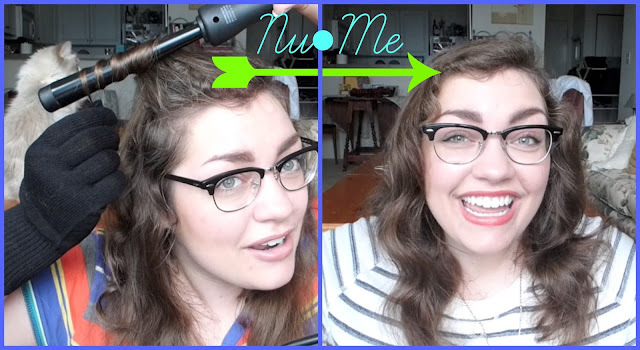 Thrift Thick: Nu●Me Reverse Curling Wand (13mm-25mm): First Impression + Review!! Nu●Me Reverse Curling Wand (13mm-25mm): First Impression + Review!! Something a little different for you all today... a hair tool!! I am by NO means a hair expert (as I think can be seen by my hair-chunk-grabbing ways [as opposed to neatly sectioning off hair] in the video hahah) but I do aspire to have flawless hair always (this is a far off dream; it will never happen). 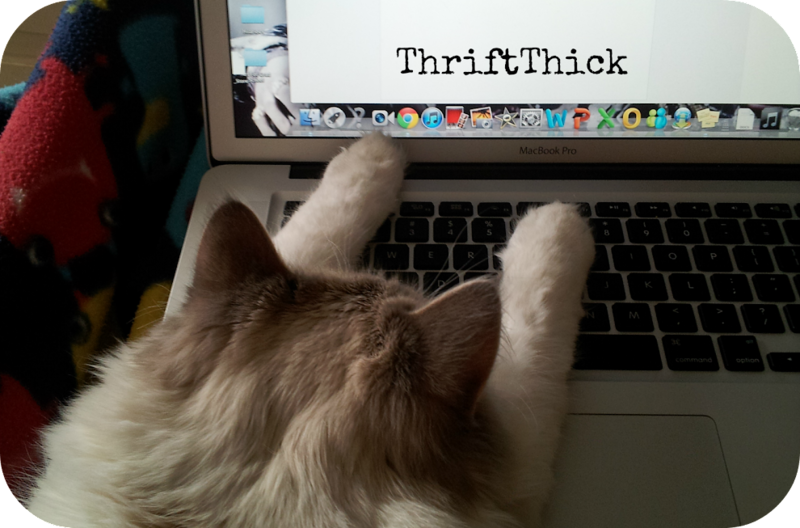 I love love love your videos ,as they always make me laugh,like a real laugh not a snicker.You are absolutely adorable,and your reviews are very thorough and you always give an HONEST opinion on the product,I like your 12 hour later videos because it is a REAL end result unlike some of the other youtubers.I also think you have an adorable cat and respect your love for hummus. Cute video, darlim'! You have to let me try your wand when I visit in January, im intrigued! Much much love to you! P.S. 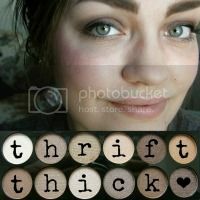 love your eye makeup in your accent video! Just beautiful! Another MN thing - we go "up north" to "the lake". Just like "the ditch" there is only one! Thank you mutti, I'm glad you liked the video!! ^__^ And yes, we can curl your hair with the wand while you're here!! It's definitely fun and something different. I'm also glad you liked my eye makeup in that video... people are going gaga over it haha; I'll definitely film a tutorial. OH MY GOSH AND YES I tooooootally forgot about going "up north" to "the lake"! Minnesota is fabulous. NOTD: H&M "Jo Is In The House"
NOTD: deborah lippmann "ACROSS THE UNIVERSE"
NOTD: essie "lapiz of luxury"
August Best & Worst of Beauty! !